From Meeting Mr. 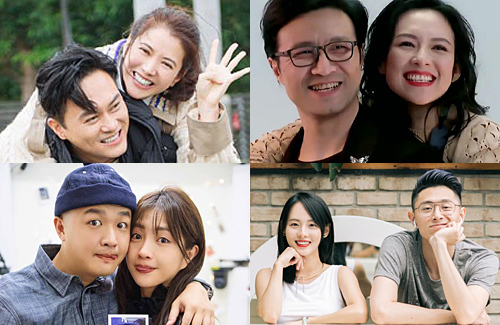 Right <女儿们的恋爱> to My Little One <我家那闺女>, reality shows that explore celebrities’ romances and relationships have increased in popularity with viewers. 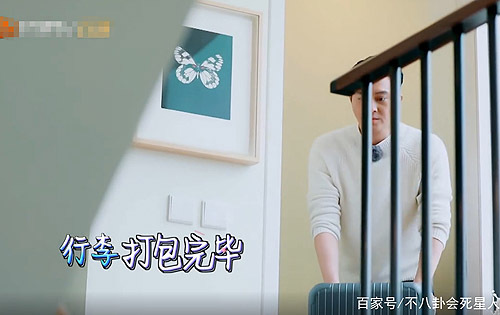 Currently airing reality show, Viva La Romance 2 <妻子的浪漫旅行>, also gave viewers a rare peek into celebrity couple’s homes. Featuring the couples as they packed for the trips, the camera offered glimpses of the lifestyle habits the celebrities had at home. 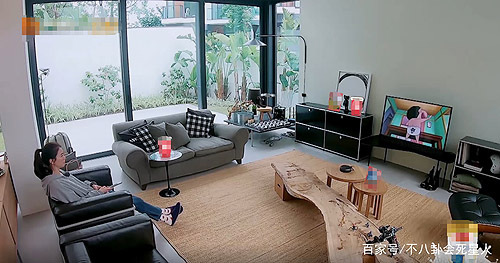 First up is Bao Wenjing (包文婧) and Bao Beier‘s (包贝尔) apartment. 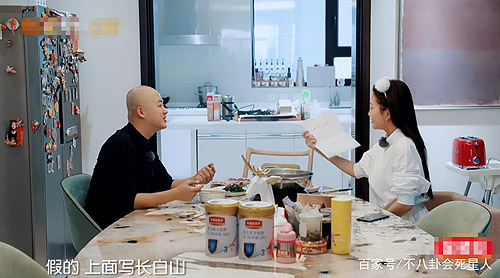 While not extravagant, their kitchen and dining table are considered relatively bright and spacious for Beijing standards. Going into the couple’s bedroom, their wood-style wardrobes are a practical choice like in many homes. Although the décor reflects their taste, the overall interior is simple and sleek, fitting for occupants of their celebrity status. Next up is Jenny Zhang (張嘉倪) and Mai Chao (买超). While Jenny is not a top-tier actress, husband Mai Chao is a rich second generation from an affluent family. 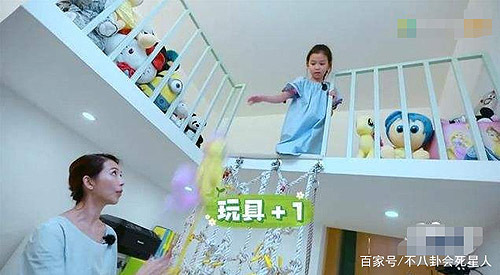 However, their home does not reflect this and instead is messy as reflective of couples with two young kids. However, their home has many cute elements, spotting a gigantic pink soft toy, mini basketball game, and adorable kids’ camp. Their open concept kitchen is also designed to offer many hidden storage compartments, perhaps due to lack of space. Though cozy, it does appear rather disorganized at a glance. More impressive is their transparent wardrobe, which features a contemporary design. 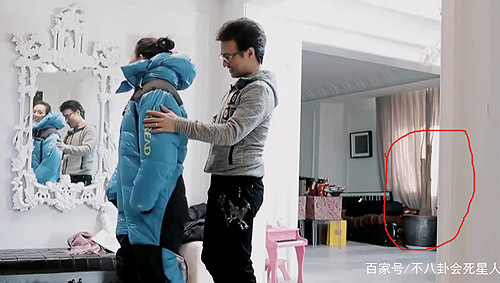 While not every part of Zhang Ziyi (章子怡) and Wang Feng’s (汪峰) home is fully revealed onscreen, one is able to discern the modest yet idiosyncratic style of their home – somewhat surprising given the big stars they are. Near the entrance, pairs of shoes are tucked under a long bench-like chair. Indoor fern plants can be seen with verdant green leaves seeming to burst out of the roof, its unyielding growth reflecting Wang Feng’s strong rocker music style. 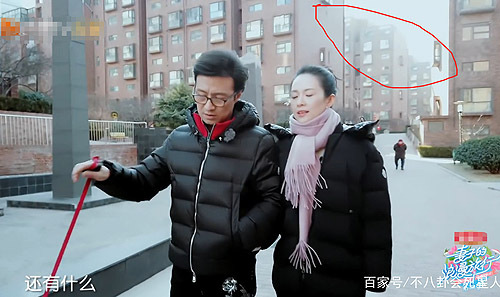 Although ordinary-looking, low-rise residential units in quiet parts of Beijing are nowhere cheap, hence showing the couple’s financial powers. 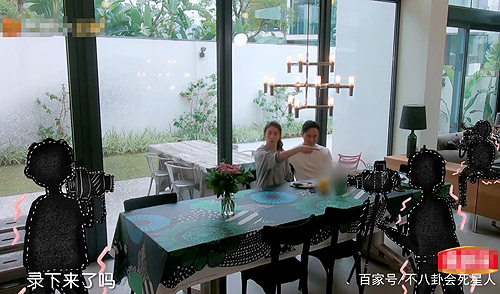 Among the couples on Viva La Romance 2, Anita Yuen (袁詠儀) and Chilam Cheung’s (張智霖) two-story residence is easily the most luxurious, with their dining area resembling a restaurant. Their living room is also much more spacious than the others featured, with the square footage of their entire home rivaling that of a mansion. 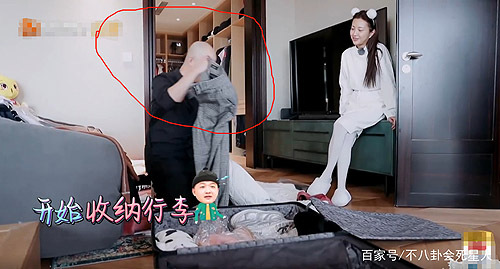 Compared to Ada Choi (蔡少芬), who had to make use of all available space in her home, Anita and Chilam are definitely financially well-to-do as home prices in Hong Kong are known to be one of the highest in Asia. Which of the interior décor styles do you prefer out of the four celebrity homes? Anita Yuen’s TV so small. None of them looks appealing. Either too messy or too cold looking, not cosy or inviting at all. Anita’s house has ceiling to floor windows but no curtains.